JCI Sites > JCI Nottingham > Blog > Uncategorized > Welcome to our first edition of the JCI Nottingham Gazette! Welcome to our first edition of the JCI Nottingham Gazette! We have started 2019 with a bang! 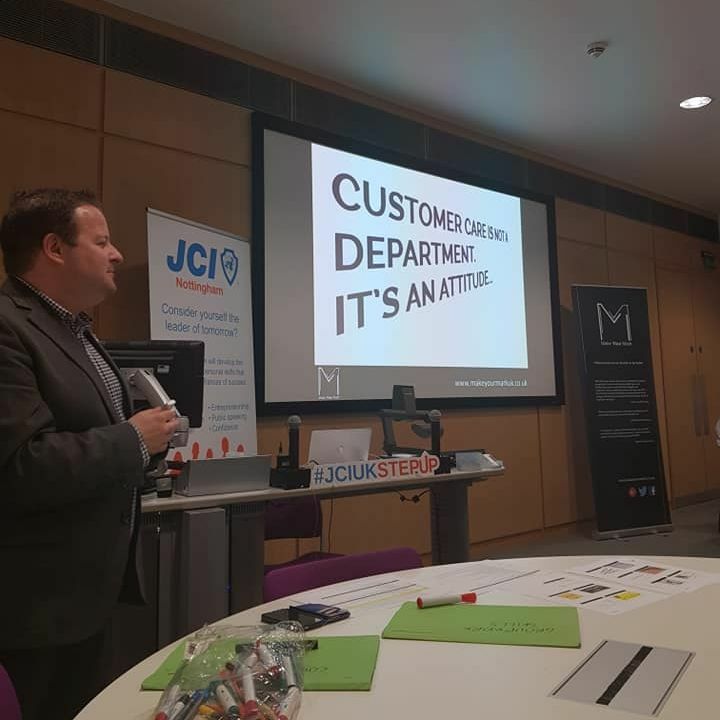 From forming new partnerships and gaining new members Junior Chamber International Nottingham is fulfilling the JCI Mission of providing development opportunities that empower young people to create positive change. 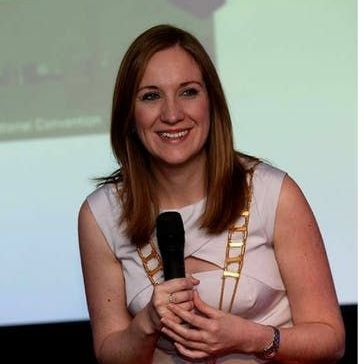 I am delighted to be leading our chamber and creating exciting events for young professionals and students in Nottingham to attend. My council team, of all new members, have gone above and I am grateful for their support in making 2019 another amazing year for our chamber. Our theme for this year is “Inspiring Action” and we have pursued this vision in all our activities. We’ve been busy filling our calendars with networking events, training sessions and preparing for our Robin Hood Weekend! 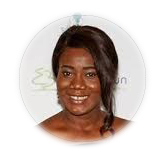 We hope you’ve found our training seminars as inspiring and motivational as we have! We’d like to say a huge thank you to all of our guest speakers, and to those who attended. 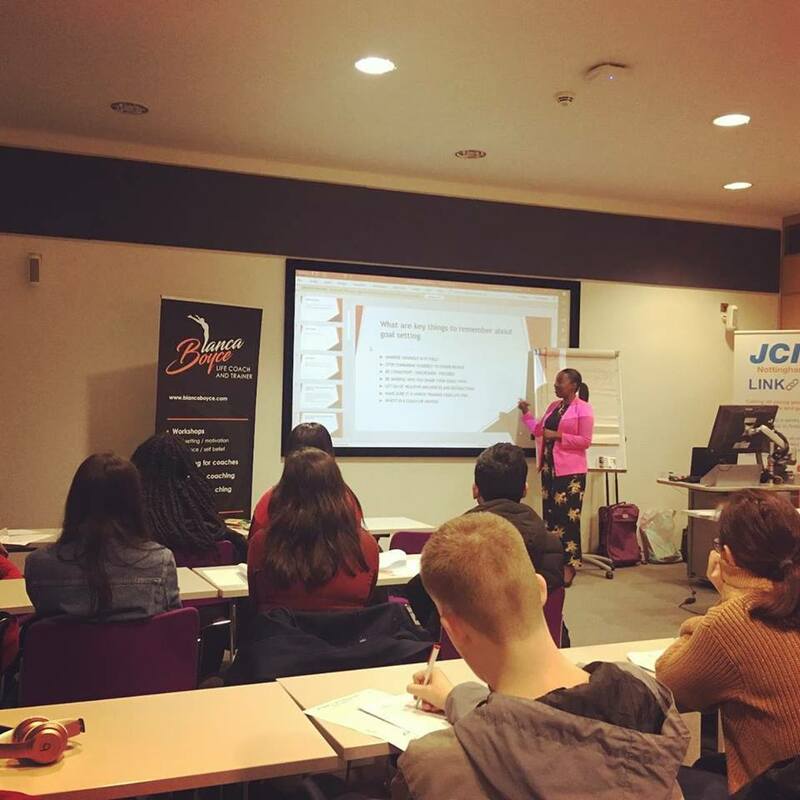 Bianca Boyce hosted our first training seminar of the year with a talk on ‘Goal Setting & Motivation‘ which covered the importance of living your life intentionally, and how to maintain a positive mind-set. This was a great session that really kick started our year. We saw Mark Smith deliver our second training seminar on ‘Developing Your Business Idea‘. 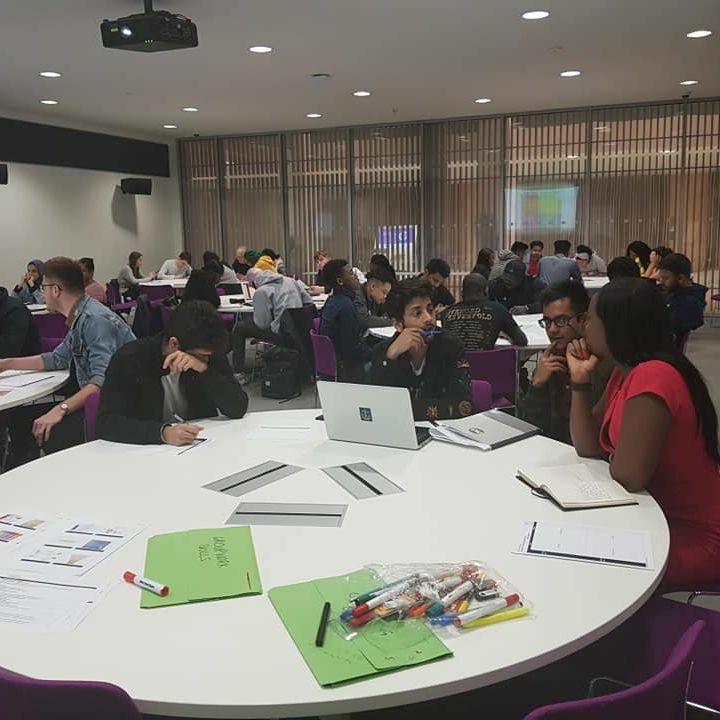 This was an insightful session which helped provide us with valuable tips for developing business strategy, and identifying a target customer. Boost your confidence and negotiate like a professional! We’ll highlight skills and qualities you already use, introduce some new ones and hone them all for more effective use. The aim of this workshop is for participants to feel confident in putting negotiation skills into practice in everyday situations. This interactive session will enable attendees to learn how to prepare for a negotiation and what styles of negotiation it is possible to adopt. We’ve also been holding networking events in Nottingham…. 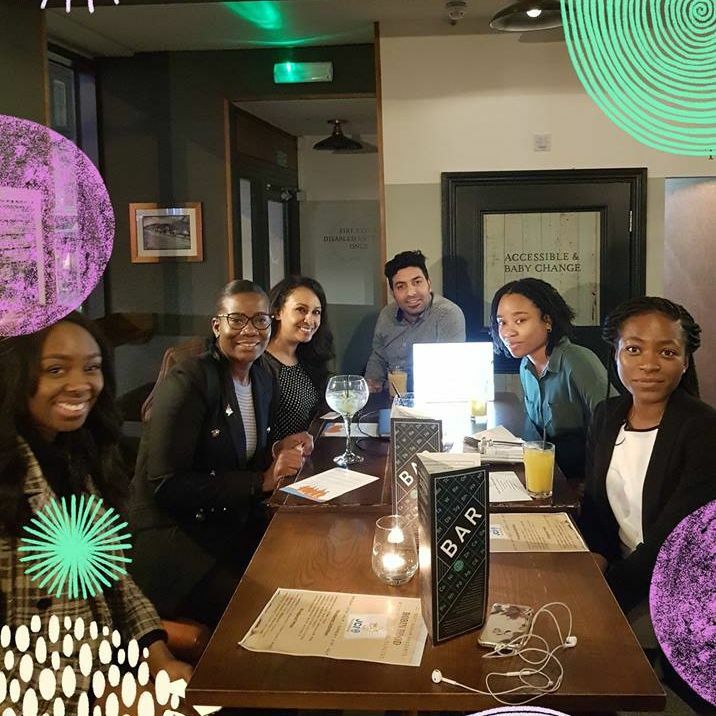 These are a great opportunity get to know other people living in the city, so whether you’re a young professional, entrepreneur or graduate student, come and join us! 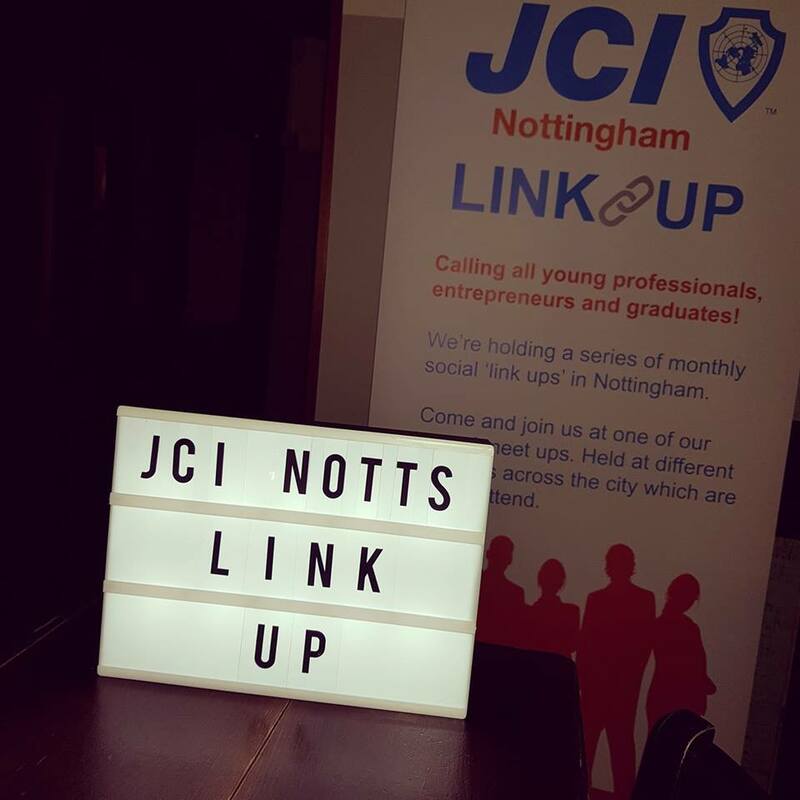 Our JCI Nottingham Link Up Networking events are a range of different activities for all members to get involved in. So, if you’ve not attended one of our Link Up Networking – sign up today for our relaxed casual event! Have you been listening to our Podcast? 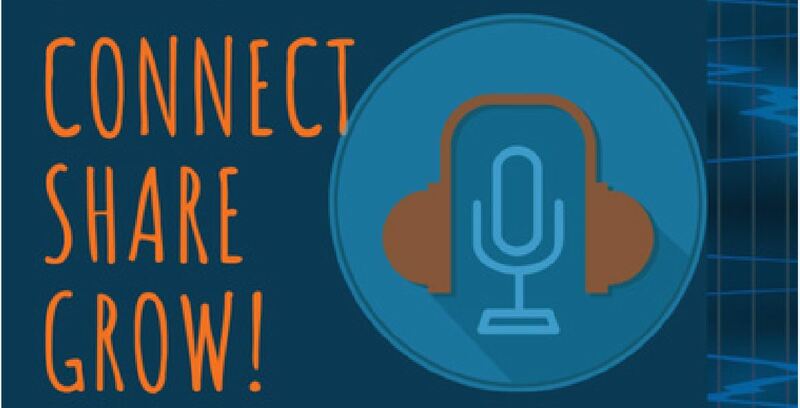 Our podcast is all about connecting with JCI board members across the world to hear their JCI journeys, and to also share chamber best practices, so we all work more efficiently. This podcast series consists of 6 interviews with JCI members across the globe.Through this podcast we will connect with JCI local presidents, JCI National Presidents and JCI Board Members to hear their experiences. So far in our series we’ve hear from Phoebe Benta, JCI Nottingham Local President, Kevin Hin, JCI 2018 Executive Vice President for Europe and William Redpath, JCI Belfact IPP. 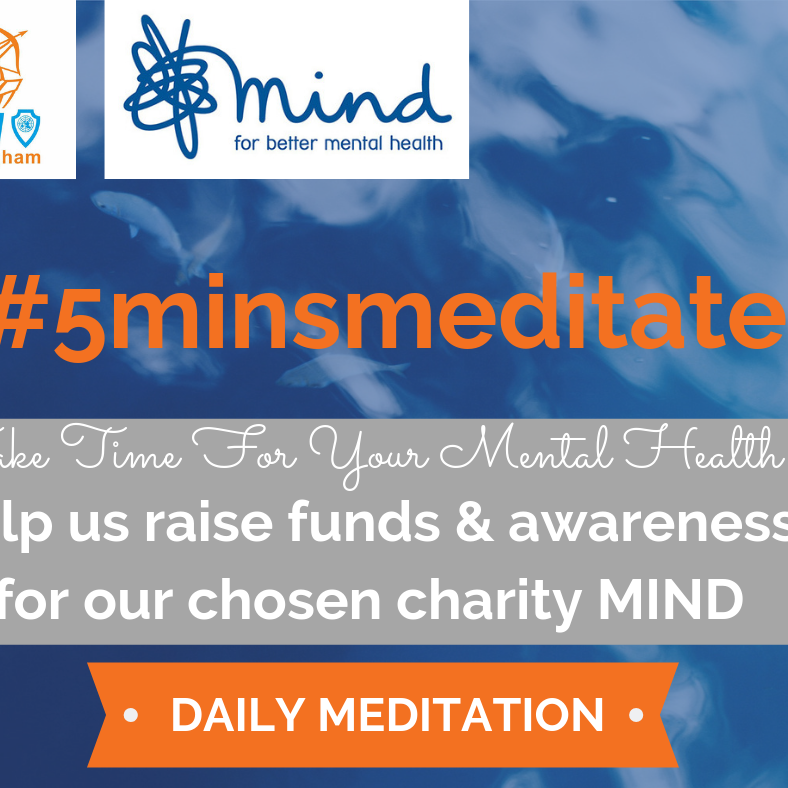 In line with the UN Sustainable Development Goal 3, Ensure healthy lives and promote well-being for all at all ages, we have launched the #5minsmeditate campaign to help raise awareness of mental and physical health. We want you to take time out daily and spend at least 5 minutes a day to meditate. You can do this at work, at home or with friends, taking time to think with no distractions. 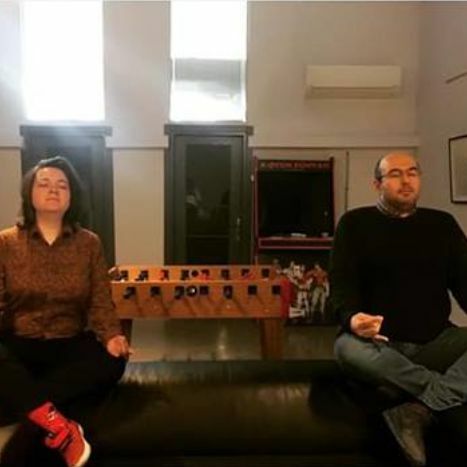 Please use our #5minsmeditate on social media to help us make more people aware of the importance of looking after themselves. We’ve already seem some great support, so please continue to share your photos and inspirational thoughts! We are running this campaign until October 2019, leading up to our Mental Health Conference in Nottingham. 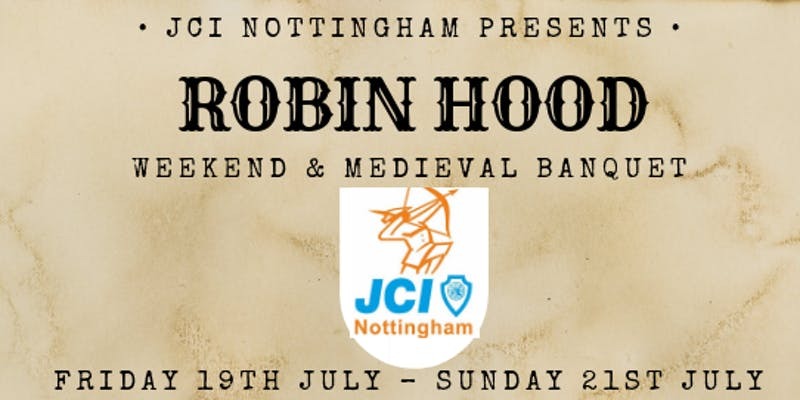 ….and finally don’t forget to book onto our Robin Hood Weekend and Medieval Banquet! JCI Nottingham will be celebrating its 91st anniversary this year and we would love to celebrate this occasion with our JCI Friends! Entertainment by Sheriff, Minstrel and Jester. 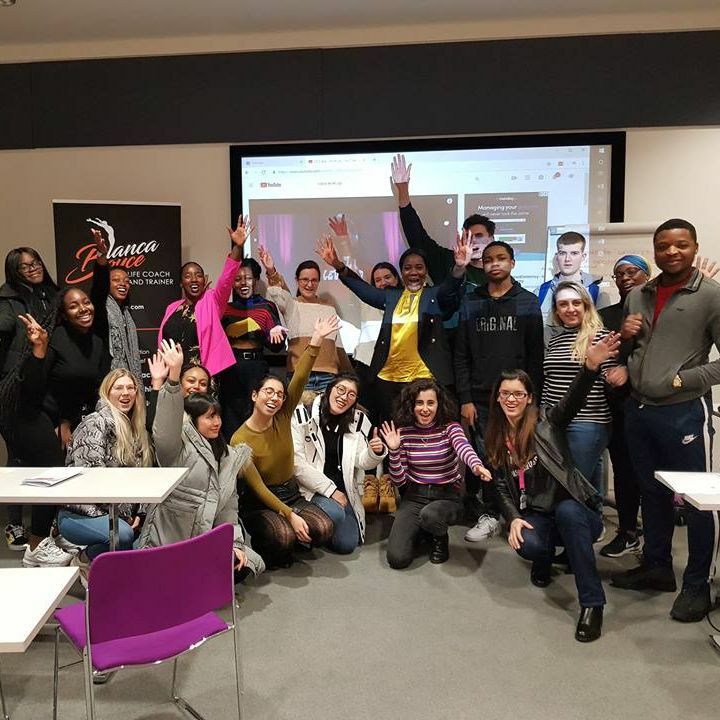 JCI Nottingham searches for outstanding young people – TOYP 2019 Now OPEN!